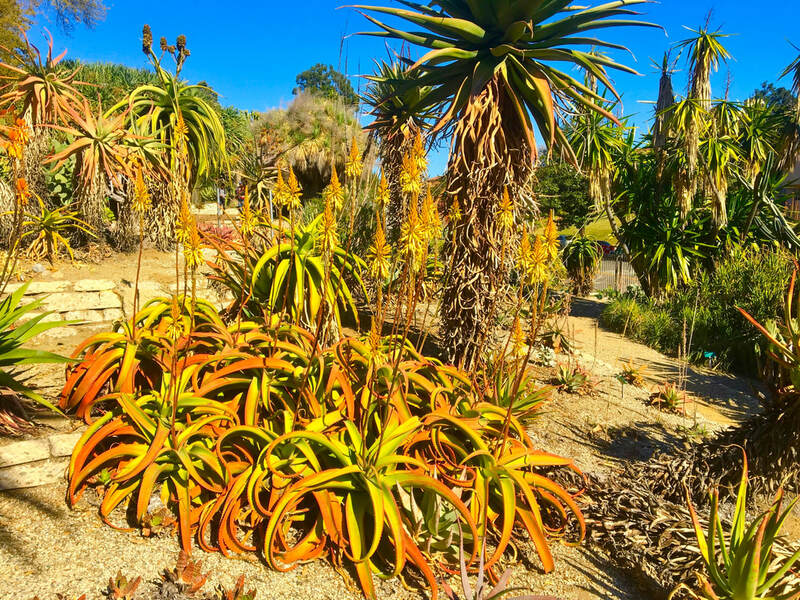 Check out my flickr for more of my photos, planty and non planty! Presenting my first research project: "Sapling growth across an elevational gradient: implications for climate change responses"
Summer 2014, Wild Flowering cacti in the deep southwest of America. Summer 2014. With Graduate student Leander Love-Anderegg at one of our plots in Colorado. Summer 2014. Leander Love-Anderegg again leading the way to a field plot in Colorado. Summer 2014. Pinus ponderosa intricacy in branching. Summer 2014. 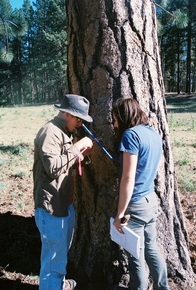 The same Pinus ponderosa being cored! September 2014. Field work on Mt. Rainier! ​September 2014. Marmot spotted while hiking to a Mt. Rainier plot! December 2014. Wild Monstera deliciosa on Hawaii. 2015. Undergraduates, graduate students, post-doctoral research associates, and the SAMSI workshop organizers at SAMSI, at Research Triangle Park. SAMSI Modeling workshop postdoctoral research mentors and group project group. May 2015. Mentor Dr. Leander DL Anderegg (plant community ecology and ecophysiology), me, and mentor Melissa E. Lacey (plant physiology), where I presented "Climatic constraints drive clinal variation in Populus tremuloides leaf morphology". December 2014. Cocos nucifera (coconut) on Hawaii. December 2014. Epiphytes on Hawaii! Looking west from Inspiration Point, Mt. Rainier National Park. December 2014. Found some wild Mimosa pudica! UW Biol 472 (Community Ecology) Field trip to Mt. Rainier National Park. With Dr. Janneke Hille Ris Lambers, PhD student Ethan Linck, and five undergraduates (including me). Undergraduate advisor Dr. Janneke HilleRisLambers (Professor, UW) and me at the 2016 UW Department of Biology Graduation. Undergraduate advisor Dr. Elizabeth Van Volkenburgh (Professor, UW) and me after the 2016 UW Department of Biology Graduation. 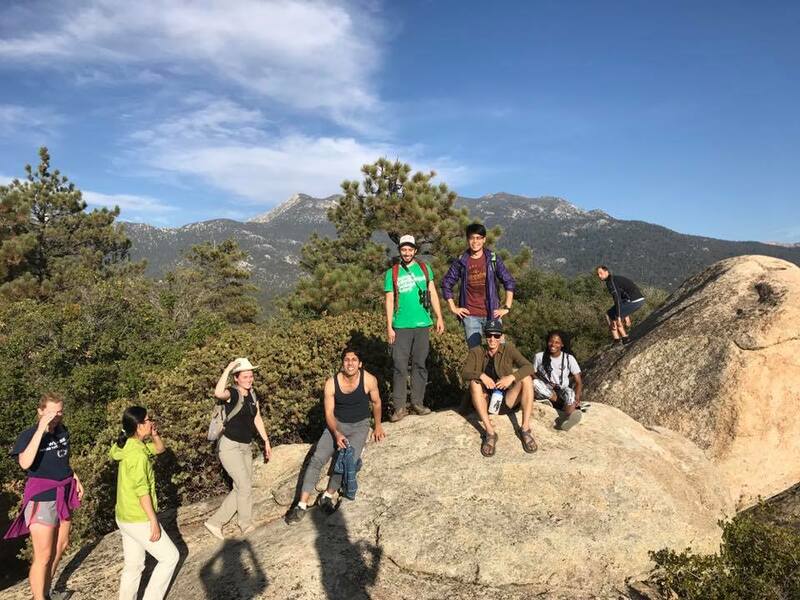 University of California - Los Angeles, Department of Ecology and Evolutionary Biology 1st year PhD and Masters students during a weekend retreat at the Jacobs Research Reserve in the San Jacinto Mountains!